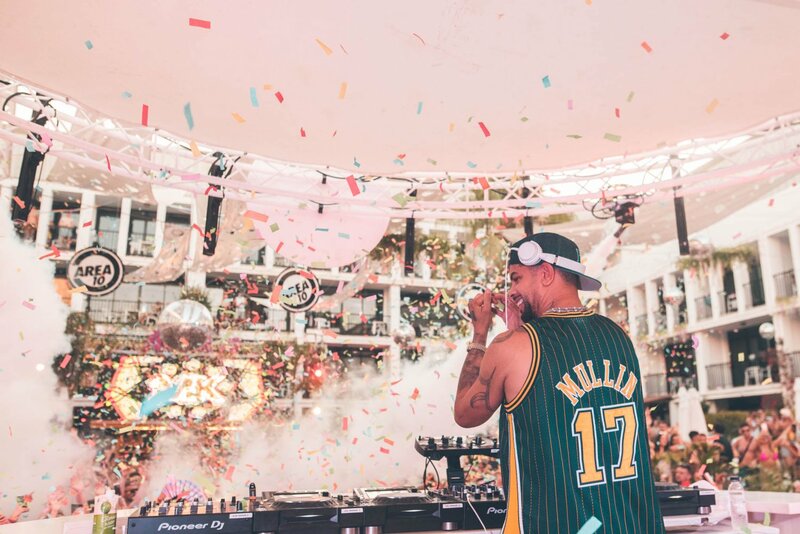 Ibiza Rocks Hotel keeps up the sensational season announcements as they reveal today that MK's Area 10 Pool Party will return in 2019. The house veteran will be back in the open-air venue on Mondays from 8 July until 19 August. With a career that stretches across the past two decades, a cavalcade of music releases and remixes have cemented his status as dance music icon. MK's tunes have gained him fame around the world. Tracks like 17, Always, Piece Of Me and Burning propelled him to the tops of music charts. He has also remixed artists like Storm Queen, Wankelmut and Lana Del Rey, creating instant dance floor anthems. Whilst the information about who will be joining MK is still under wraps we expect to hear about this very soon.